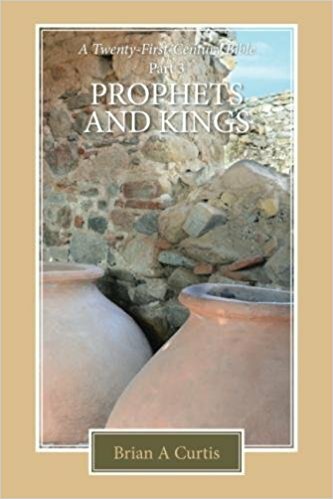 Prophets and Kings is the third book in the series A Twenty-First-Century Bible. Recognising that the Bible is not the easiest book to read, and that there are many obstacles for the modern reader to overcome, the author has taken the Hebrew text and presented it in a new and more readable way. The book is divided into two parts, with the narrative presented in a more logical historical order. Additional comments in italics are interwoven into the text to enhance readability and understanding. Prophets and Kings continues the journey from the division of the kingdom to the destruction of Jerusalem.